Being an asynchronous team means that the amount of communication you deal with on a daily basis can be really overwhelming. It is good practice to periodically review the amount of communication you are receiving and stop unnecessary notifications. Use FranzApp or Rambox. 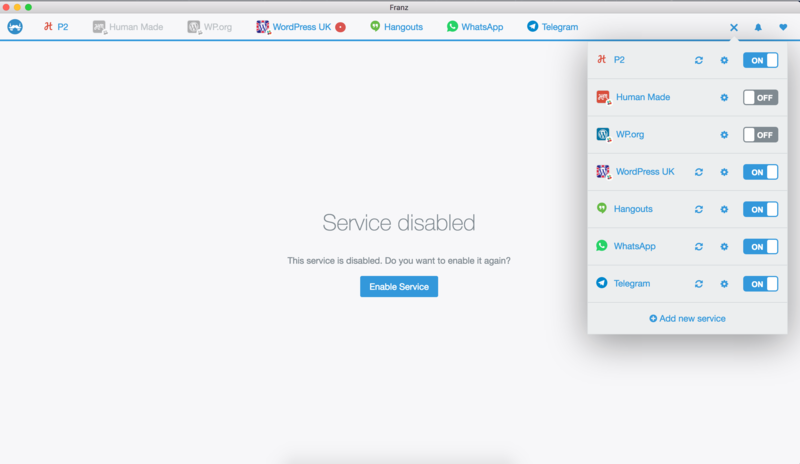 Both applications act as a wrapper for multiple communication tools. 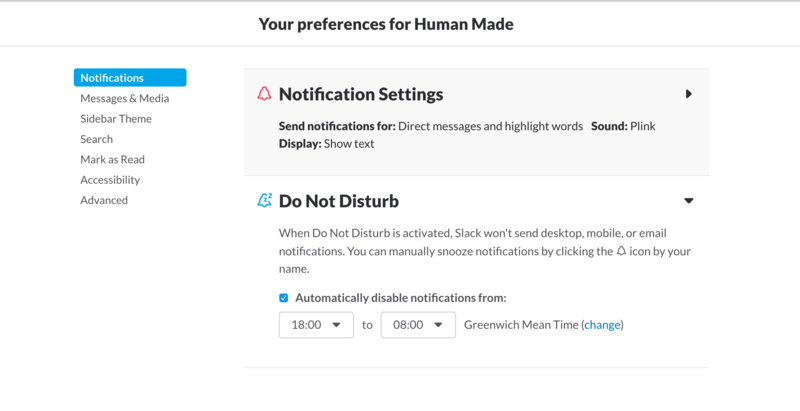 They are particularly useful if you are in multiple Slack Workspaces as it allows you to disable select workspaces whilst keeping you online in others. If you do use FranzApp, it is also possible to change the name of the program to Chat.app just by renaming the app in the Applications folder. This stops OSX Spotlight from giving Franz’s details when you want the chat application. Star channels that are important to you and your work. 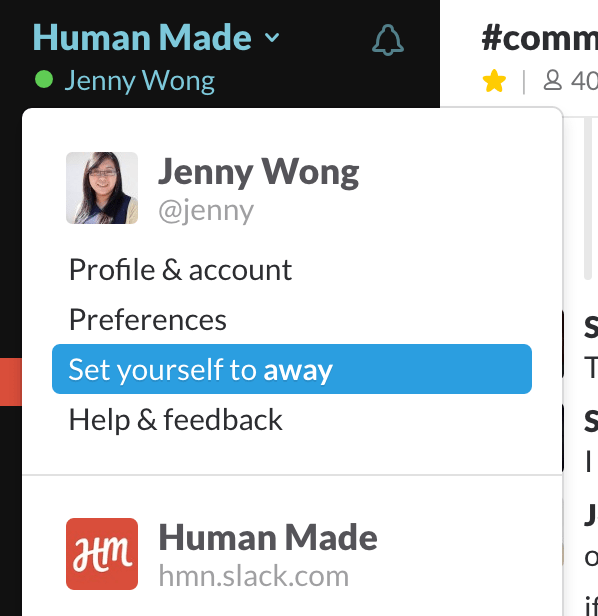 You can also star people by starring a private direct message with that person and private direct messages groups. 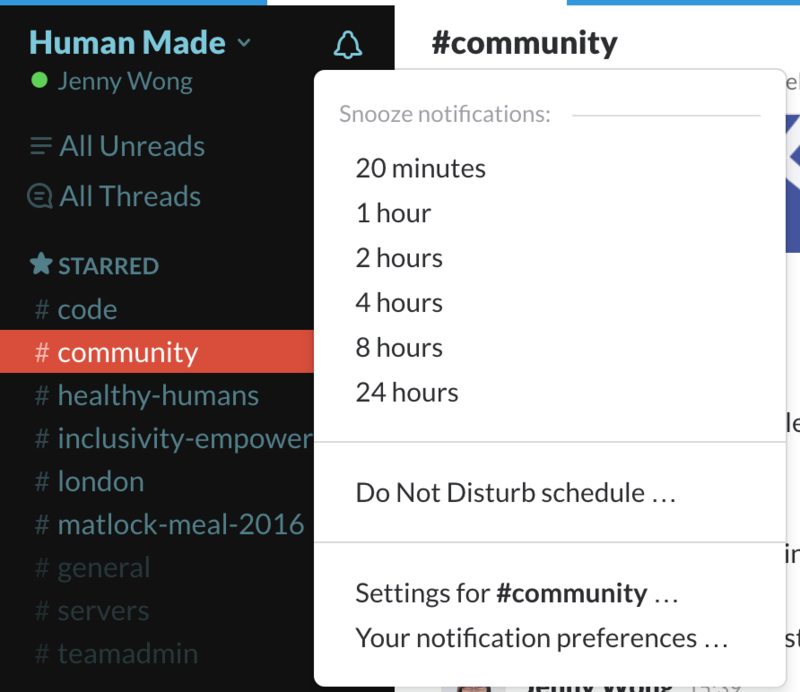 Handy if you want to find out when someone becomes active in Slack. Remember to unstar direct messages and channels as your communication focus changes. Set yourself to Away – this means that your green light will be off. Remember this affects everyone in the Team so if you do it to communicate your Away status to clients – remember the rest of HM won’t know you are active either. We recommend that if you do use this a lot – to go to Preferences > Advanced and tick the Ask if I want to toggle my away status when I log in after having set myself away. Snooze Notifications – for a short period of time you can stop all notifications from turning on. Mute a Channel – Need to be in a channel – but don’t need to know a minute by minute account of what’s going on in there? Mute the channel. This stops the annoying red/white dot telling you activity has happened. It also greys out the channel name so it’s not so defined in your channel list. Set up your Do Not Disturb schedule – Most people have this on between sleeping times 22:00 – 08:00; but you can change this to be outside of working hours aka between 18:00 – 08:00. Like all these recommendations – set it so it works best for you. Set your Notification Settings. In the example below, it is set to only send me notifications for direct messages and highlight words. There’s a whole list of settings so take a second to set it up the way that works for you. People can always invite you back into a room. If you are the last one out of the room Archive the room – just select Additional Options under the channel menu. Simply go AFK. AFK = Away From Keyboard. 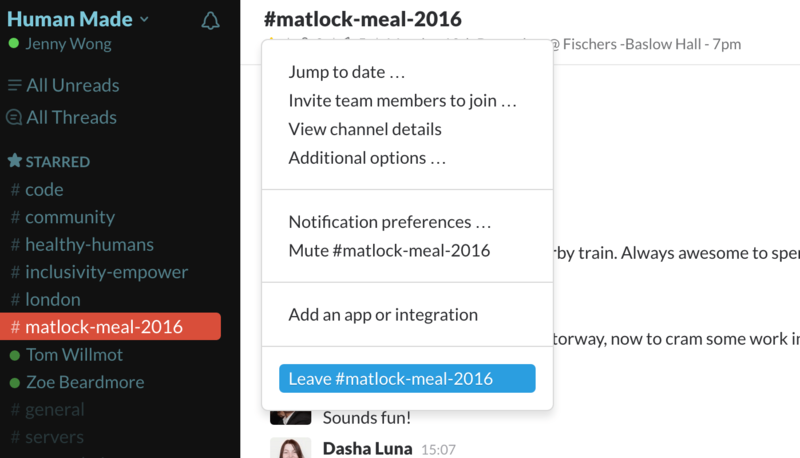 If Slack becomes distracting, or you really need to focus on one thing, turn on AFK and turn Slack off. Hide channels with no new messages by going into preferences > sidebar, then select “show only starred and unread” or “show only unread”. 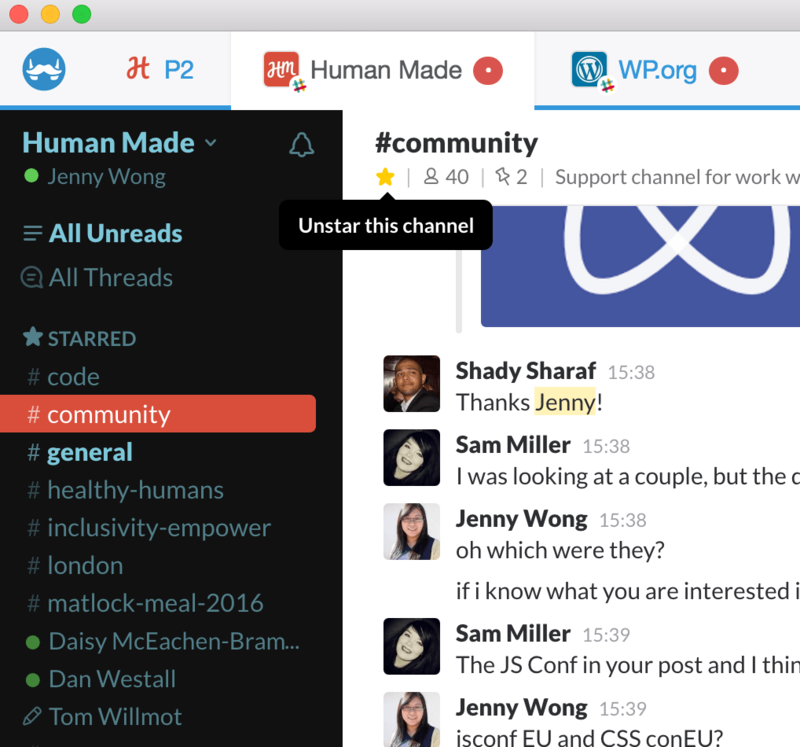 Channels with nothing new to see will disappear and slack will be less cluttered and distracting. You can always search for a channel if you need it by pressing command+k. In the long term, try to get into the mindset of not getting distracted by unread channels or messages that are not immediately related to what you’re working on. For example, it’s perfectly okay for the unread indicator to show on a channel for hours if you’re busy and the channel is not related to what you’re working on. This might need practice if you’re the kind of person who gets distracted. Focus is important and not letting unread channels distract you is a key part of being able to focus. You might be getting email notifications every time someone sets up a new repository in the HM organisation. It’s awesome but it can also cause some anxiety around having to keep up to date with everything. 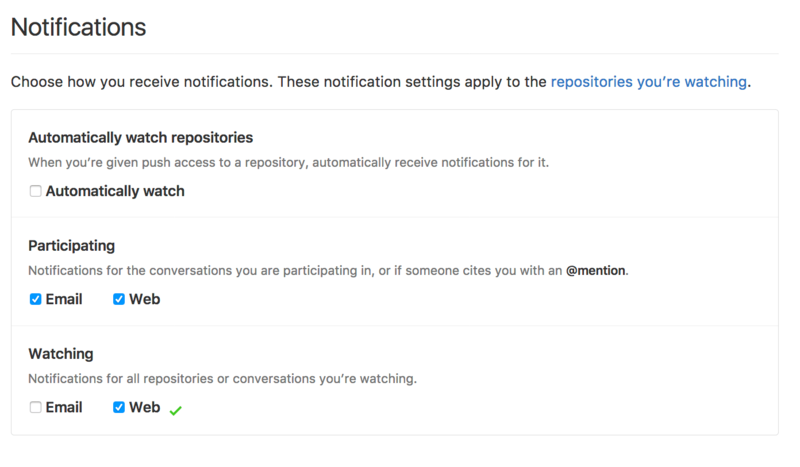 You will almost certainly not want to follow every new repo that gets added to the Human Made organisation, so address this setting in your GitHub profile before it gets out of hand and your inbox explodes. GitHub gives you a lot of control over your emails and it’s recommended that you take a moment to organise your GitHub notifications. Firstly, make sure you have your work email address added to your GitHub profile. 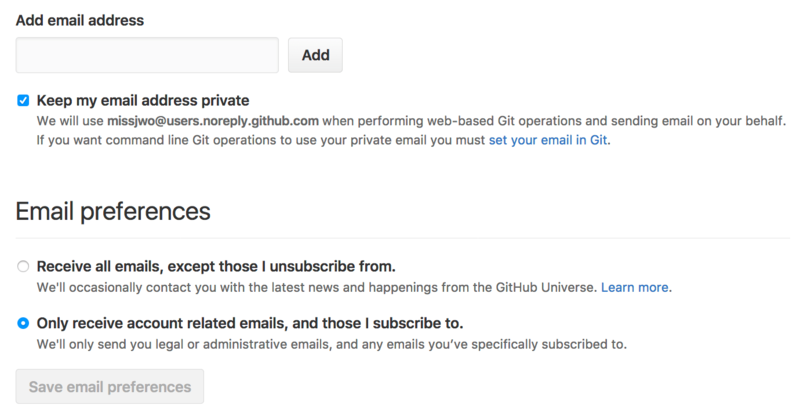 Go to https://github.com/settings/emails to add any email addresses that you want. 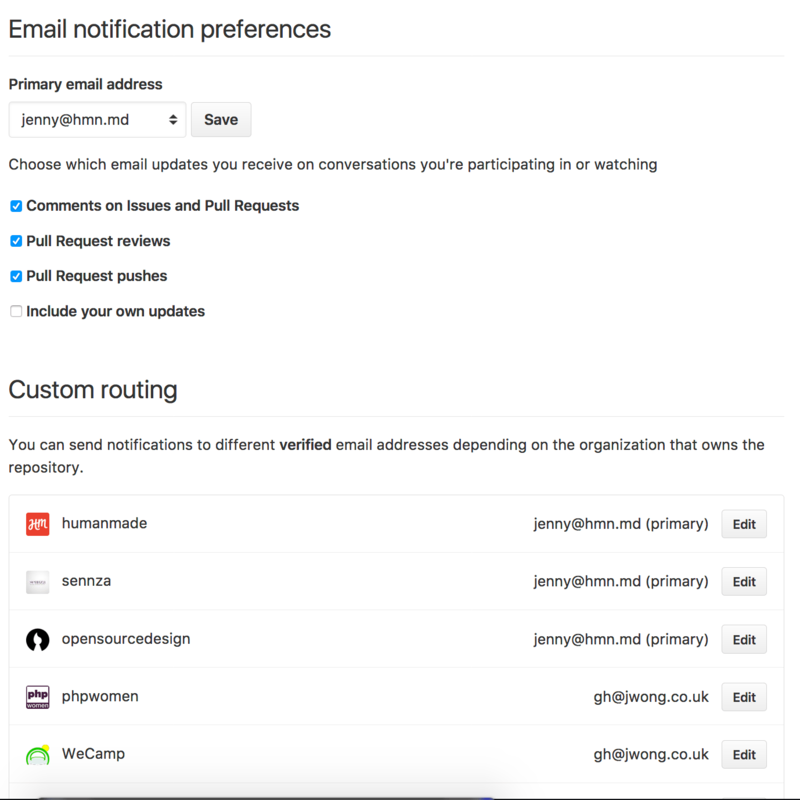 Since HM emails are on Google you can set it to name+github@hmn.md. You can set your primary GitHub email address here too. This is the address that your account is linked to. Prevent spam by setting your email address to Private. Next, sort out your notifications. One of the most important things to untick is the box labelled Automatically watch. This is the box which automatically subscribes you to new repositories. 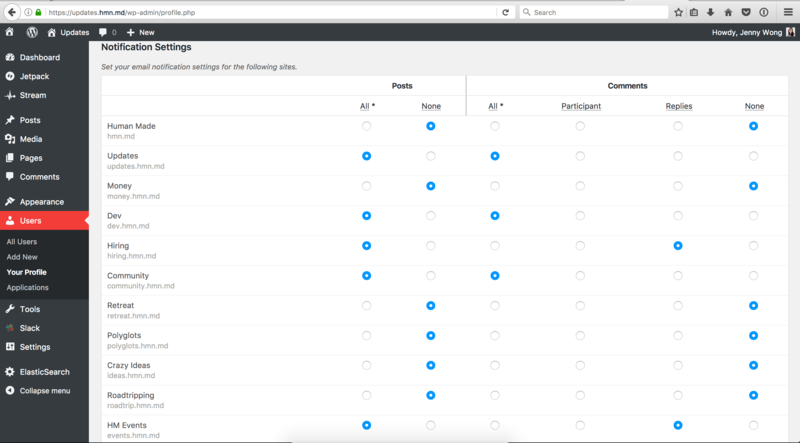 On the same page, you can change Email Notification Preferencesand set Custom Routes. If you set custom routes, then you can go into your Gmail inbox and use filtering to filter particular emails from particular organisations into different folders and inboxes. The company P2s can become noisy. If you automatically follow every new P2, it can clog up your inbox real quick. Whenever a new P2 is added to the network (for example for new client projects), you should decide as soon as you get the first notification whether or not you want to continue getting email notifications for that P2. If it’s a client project that you’re not a part of, it’s most likely that you will not. 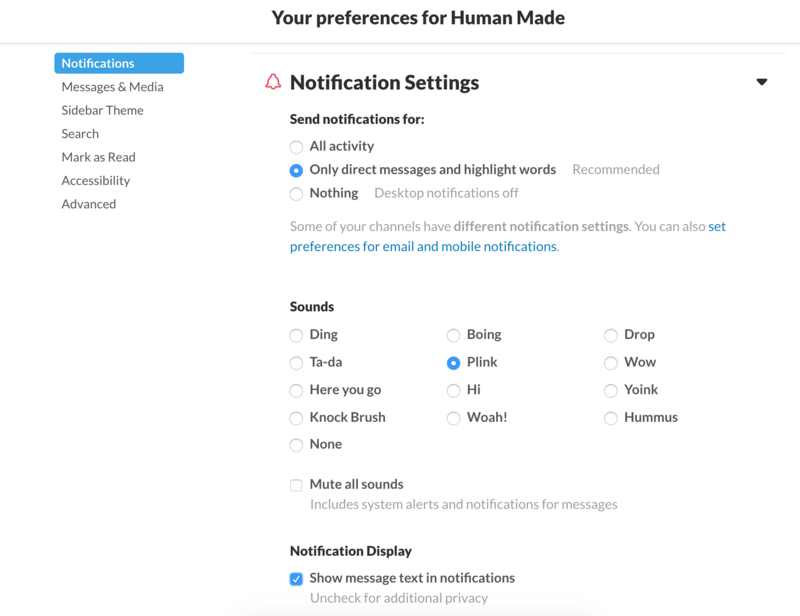 Go to 🔒 updates to update your email notifications preferences from your user profile screen. Get into the habit of checking this periodically if you feel like you receive many emails that aren’t appropriate to what you’re working on. If you begin to feel swamped, you should address this before it becomes a problem for you. As always, try a few things and see what works for you. If you find another solution for reducing communication noise, add it here!